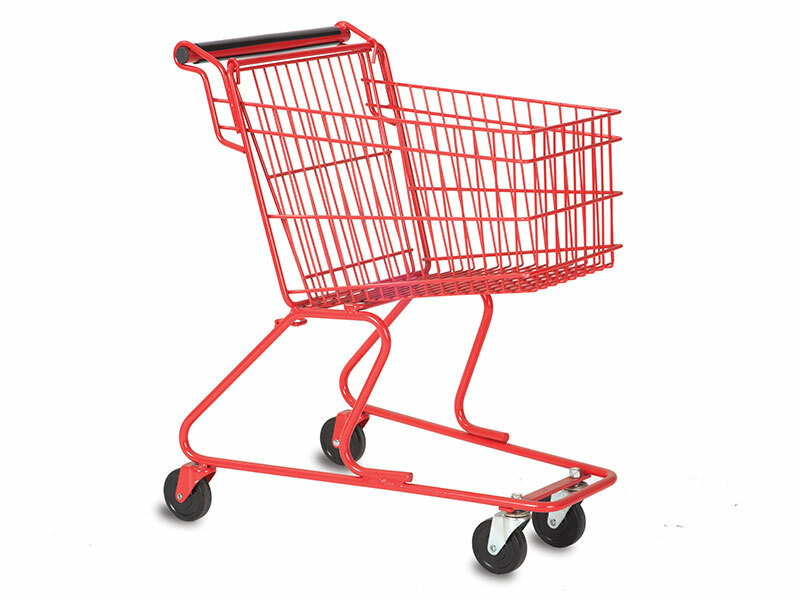 Technibilt carts are built to your needs. 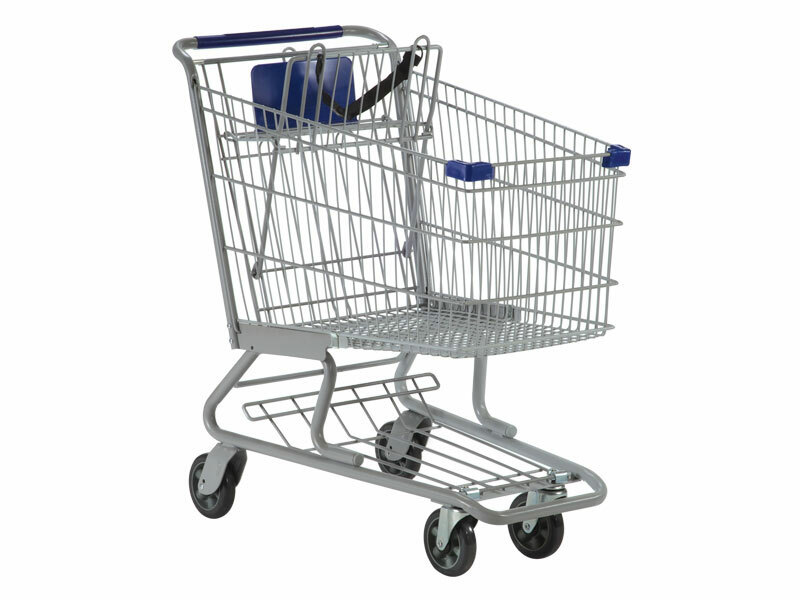 Patented durable and long-lasting protections keep Technibilt carts a part of your business as long as you need. 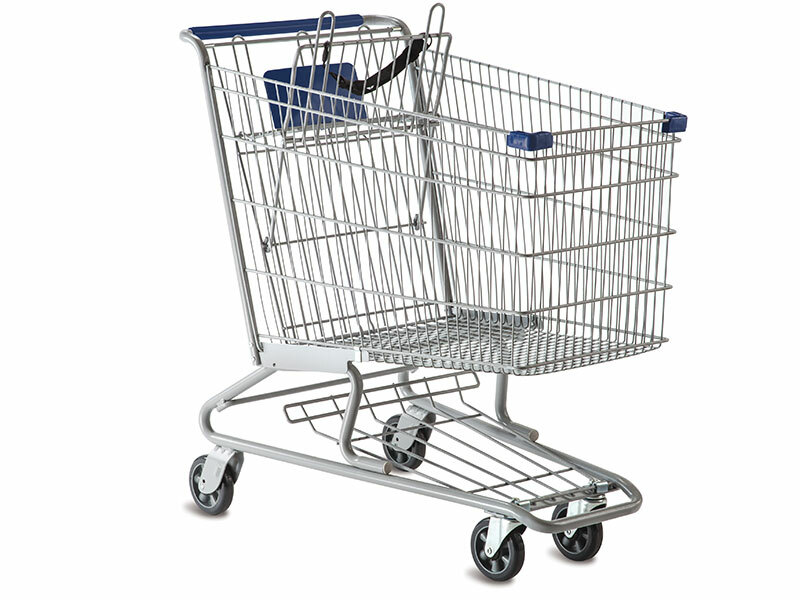 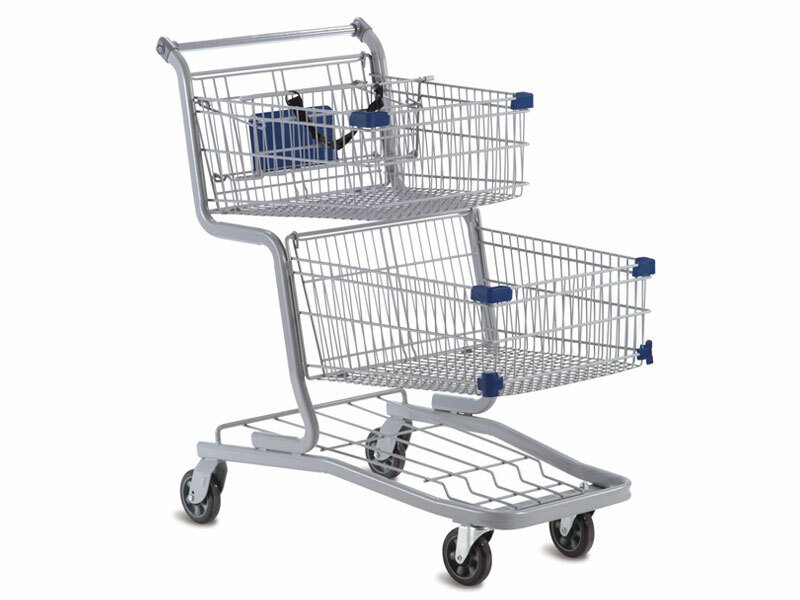 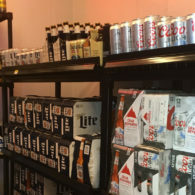 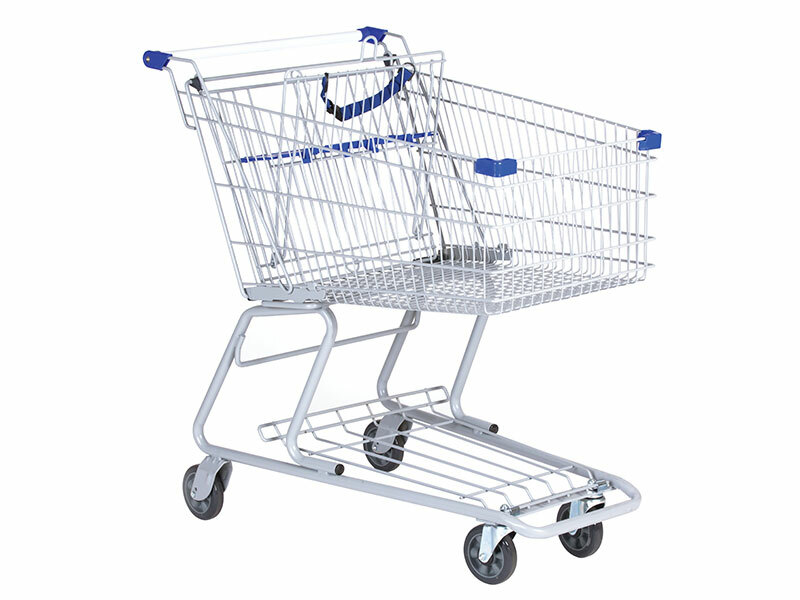 From first impressions to lasting relationships, Technibilt has carts that offer the ideal look and function for your business. 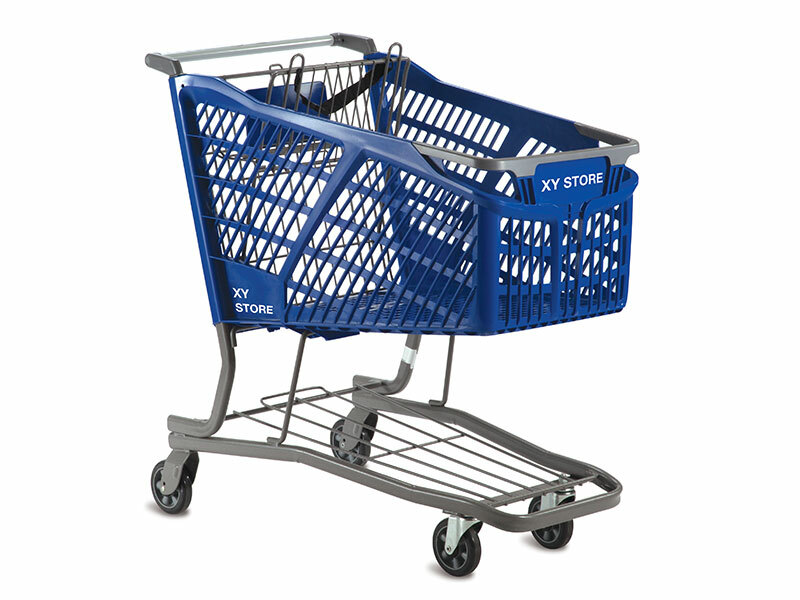 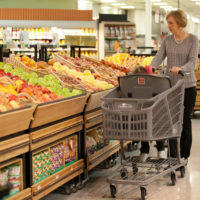 Hand baskets have always been meant as fitting, comfortable solutions for customer shopping needs. 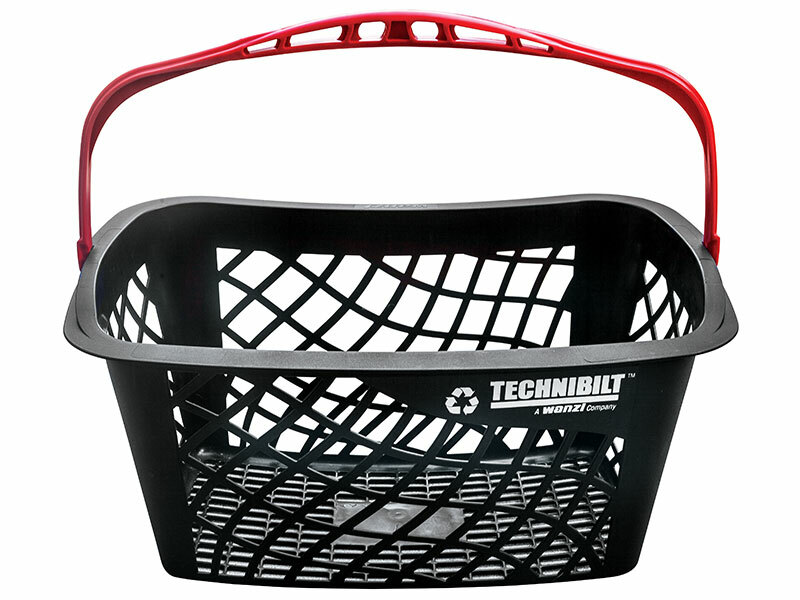 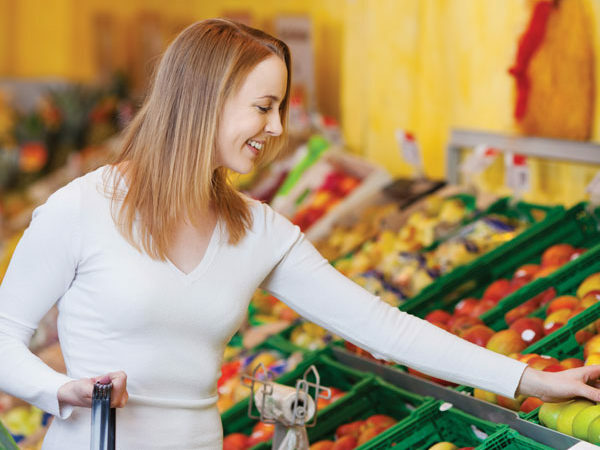 Our ergonomically designed baskets make the carrying experience second nature and a greater aid than most. 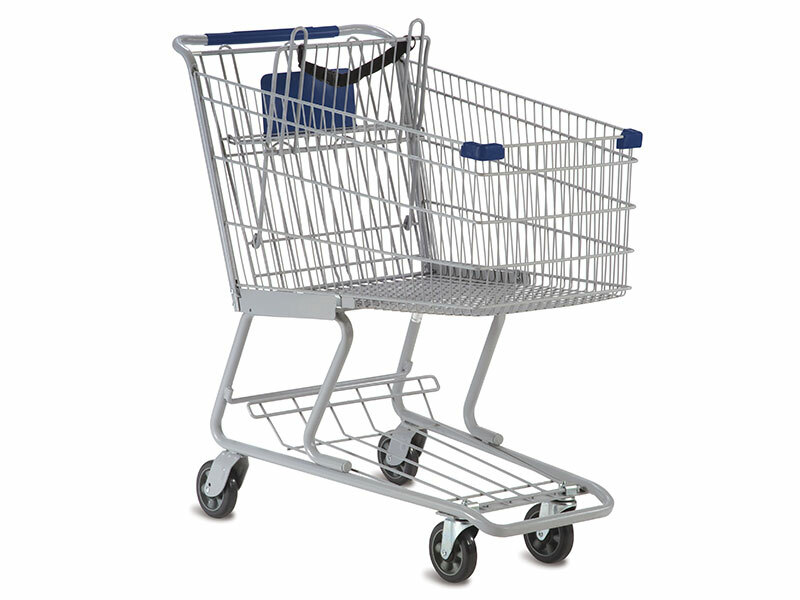 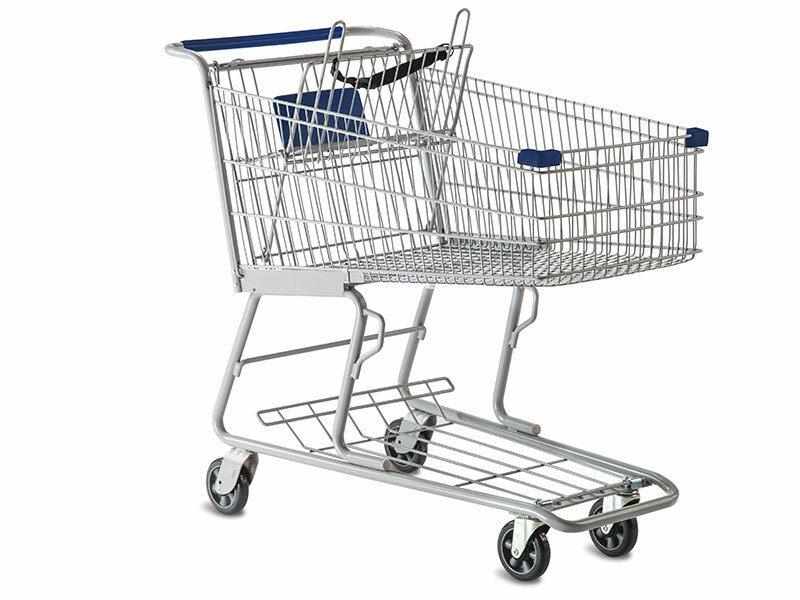 Our many varities of transport are the perfect way to make shopping easier and more enjoyable for your customers.